The UWI, Cave Hill Campus, Barbados. 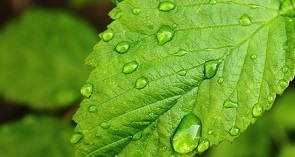 16 August 2017. 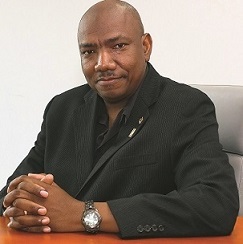 The University of the West Indies, Cave Hill Campus is pleased to announce the appointment of Mr Ian De Souza as Executive Director and CEO of the Sagicor Cave Hill School of Business and Management (SCHSBM) with effect from October 9, 2017. The UWI Regional Headquarters, Jamaica. 16 August 2017. 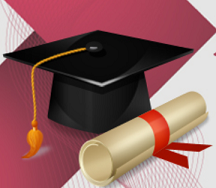 The University of the West Indies will confer 12 honorary degrees at its 2017 graduation ceremonies. 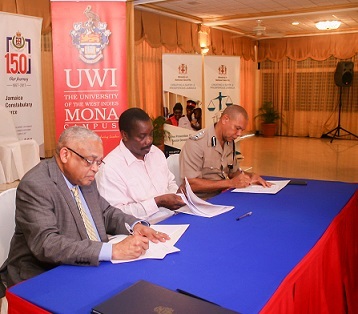 The University of the West Indies, Mona Campus has signed a Memorandum of Understanding with the Ministry of National Security and the Jamaica Constabulary Force (JCF) under which The UWI, Mona will facilitate the training of some 3000 police recruits over a three year period. The MOU is part of an initiative to strengthen the establishment of the police force and negate the attrition rate currently affecting the Jamaica Constabulary Force. The official name of the Caribbean Institute of Media and Communication at UWI Mona changed to Caribbean School of Media and Communication, effective August 1, 2017. 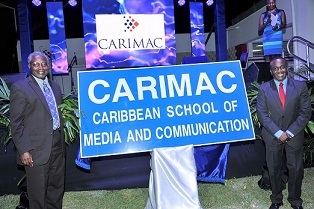 The popular brand name - CARIMAC — will remain the short title for the School. 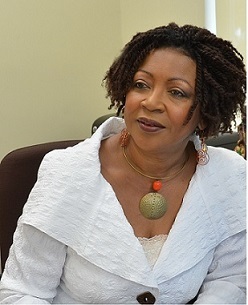 The University of the West Indies (The UWI) has established a Centre for Reparations Research. Approved by the University’s Finance and General Purpose Committee earlier this year, it will be formally launched on October 10, 2017 at The UWI Regional Headquarters in Jamaica. The UWI Regional Headquarters Jamaica, 21 July, 2017. 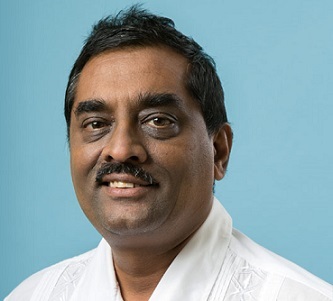 Dr Akshai Mansingh has been appointed as Dean of the new Faculty of Sport at The University of the West Indies (The UWI). Dr Mansingh was selected following a search for candidates which concluded in June 2017. His appointment is effective from August 1, 2017. He is a Consultant Orthopaedic Surgeon and Sports Medicine Physician who has looked after elite athletes throughout the region. 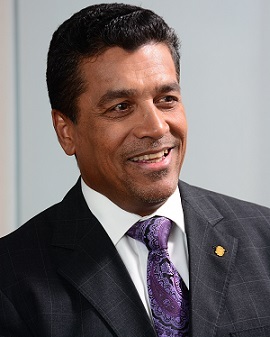 A graduate of The UWI, Dr Mansingh earned his Bachelor of Medicine, Bachelor of Surgery and his Doctor of Medicine, Orthopaedics degrees at the Mona campus. 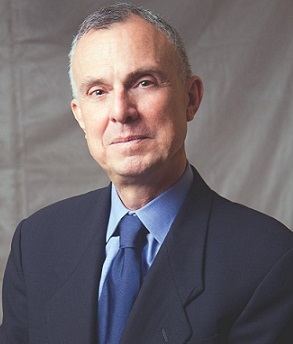 He also holds a Master’s in Sports Medicine from the University of New South Wales in Australia. The University of the West Indies (The UWI) Mona Campus will immediately upgrade its existing Combined Heat and Power (CHP) plant to reduce its energy costs by some J$52 million annually and improve its environmental footprint with a 16% reduction in greenhouse gas emissions. The UWI Regional Headquarters, Jamaica W.I., July 17, 2017 – The University of the West Indies (The UWI) marks a change in its leadership, as it welcomes a new Chancellor, the highest office-holder in The UWI system. Trinidad and Tobago national, Mr.